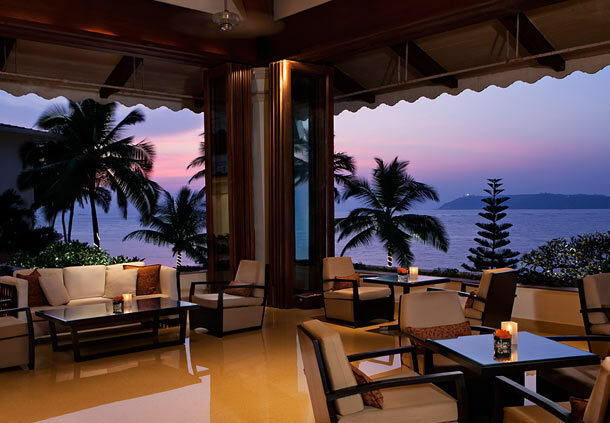 Established in 1998, Marriott promises you the most royal of treatments and exclusive services that it’s known for all these years. 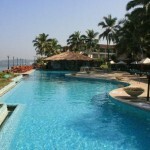 Take time to relax and rejuvenate at Goa Marriott Resort & Spa. 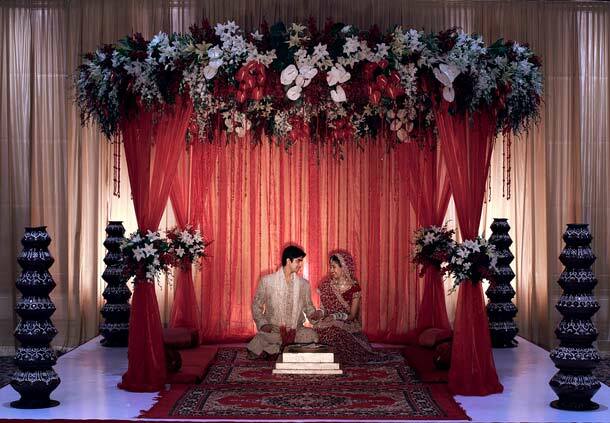 Let it be business, weddings or a small gathering the elegant décor and range of amenities provided will glorify your event further more. 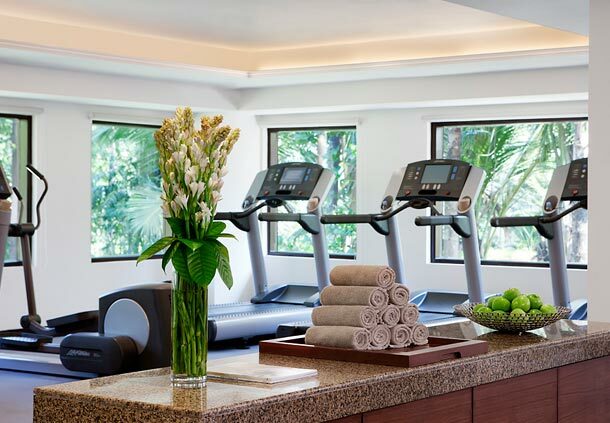 Marriot provides with 180 recently refurbished rooms and suites are well appointed and include perks like flat-screen TVs and 24-hour room service. 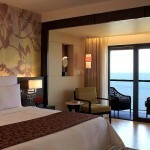 Many rooms also offer sweeping views of the bay or of the hotel gardens. 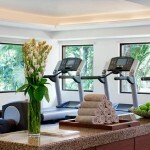 Onsite spas are available for a truly transformative experience and an outdoor swimming pool for your leisure. 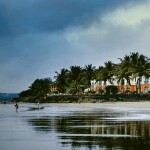 This hotel stands 7.5 miles from Karmali station and 18.6 miles from Dabolim International airport. 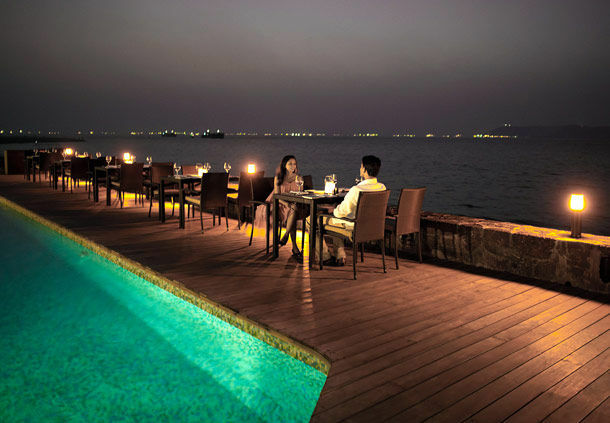 Though located a little towards the outskirts, the hotel treats you well with food from traditional Chinese favorites to contemporary international cuisine and even a swim-up pool bar that makes the drive worth it. 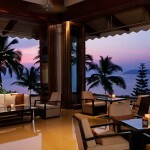 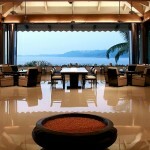 Book your stay at Goa Marriott Resort & Spa, and treat yourself to a visit you will never forget. 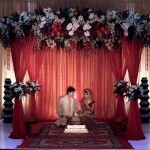 THE BALLROOM – Designed in the most elegant and royal manner and provided with divisions. 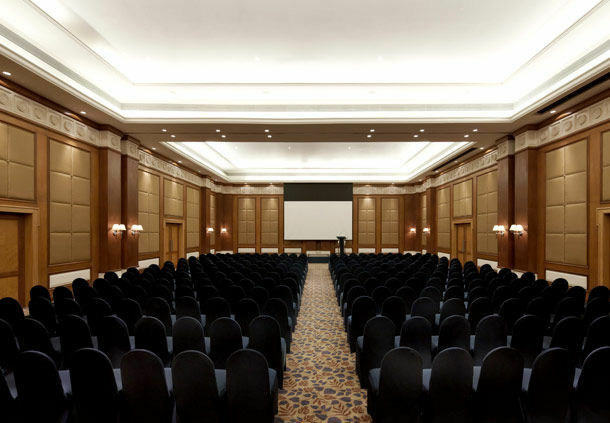 The Grand ballroom of area 4,176 sq.ft Can be split into 3 sectors, salon 1,2, and 3, in order to hold your event in the perfectly sized room. 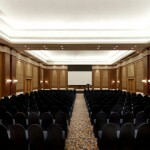 MEETING ROOMS- Availability of 4 meeting rooms with all the equipment that is possibly required for a flawless event. 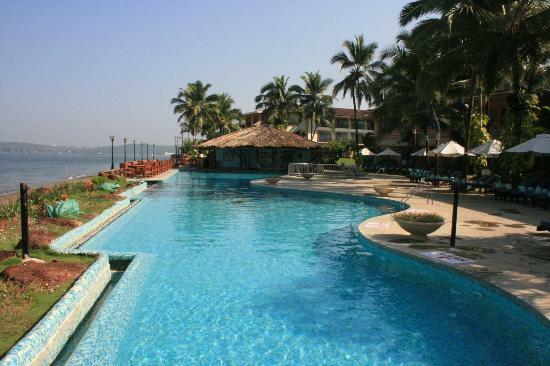 LAWN AND BEACH- Outdoor venues, spacious and private. 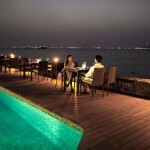 The location is scenic and beautiful in order to make each memory impeccable.